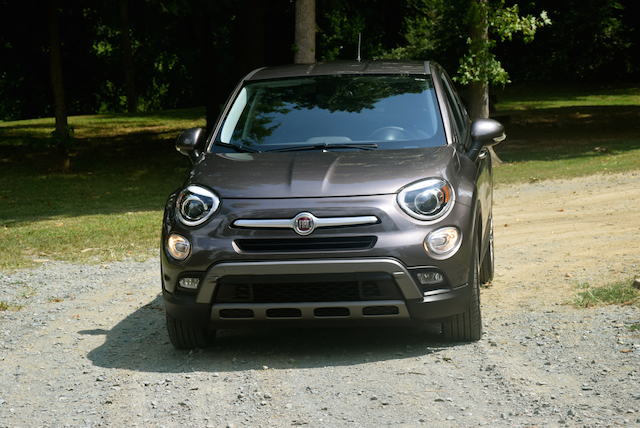 The Fiat brand has this 500X crossover in its portfolio. It must be tough sitting in a meeting of Fiat Chrysler brand heads, especially if your brand is underperforming. Sixty-eight straight months of year-over-year sales improvements puts an enormous pressure on executives to succeed. Sure, the streak will someday be broken, but the last thing any brand head wants is to be blamed for ending it. Fiat Chrysler has enjoyed a tremendous rebound over the past six years as two separate and distinctly different companies were merged, Ram was separated from Dodge, and Chrysler was reassigned as a mainstream brand. 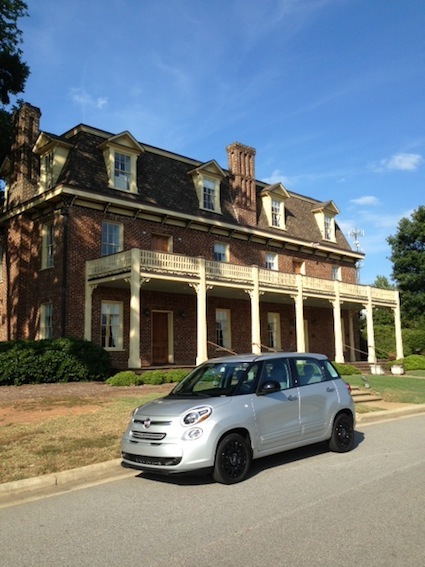 In addition, the Fiat brand was brought back to the US in 2012 followed two years later by Alfa Romeo. FCA is on a roll and is continuing to gain market share. Jeep, Ram, and Chrysler are continuing to grow, but Dodge sales are down with most of that loss attributed to a discontinued product, its midsize Avenger sedan. Dodge is right where it is supposed to be as a newly minted performance brand and sales should bottom out by early 2016. 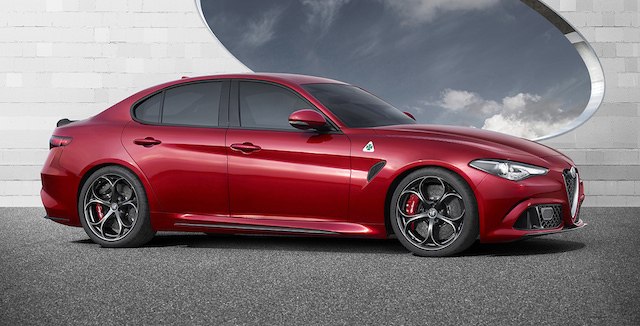 As far as the Italian brands go, Alfa Romeo’s gradual roll out will receive a major boost late next year when the gorgeous Giulia compact luxury sedan debuts. That leaves one brand we’ve scarcely mentioned, the eponymous Fiat marque. Certainly, FCA had high hopes for Fiat when the first of its North American 500 models was officially presented at the 2011 North American International Auto Show in Detroit. Many believed that the diminutive vehicle would pull in customers as high fuel prices coupled with Italian enchantment would drive interest in the brand. Unfortunately, that hasn’t happened even as new models arrived, including the compact 500L followed by the 500X crossover. Under normal market conditions all three models should provide strong sales, however this market is anything but normal as lower gas prices, excellent financing rates, and intense competition has buyers looking elsewhere. Indeed, Fiat brand sales are down 10 percent year-to-date through September and would be off by more than 20 percent without the new-for-2016 500X n the product portfolio. The Fiat sales drop may not have a tremendous impact on FCA’s overall sales, but it isn’t something that can easily be dismissed. Perhaps that is why the company’s CEO and President Sergio Marchionne decided earlier this month that Fiat brand head Jason Stoicevich should move on. Indeed, last week, as part of a larger shuffling of brand managers, Stoicevich was reassigned to head of fleet operations and small business sales in the US. However, by the next day Stoicevich resigned and left the company altogether. Notably, no reason has been given for his abrupt departure. Chrysler brand chief Alistair Gardner also was reassigned, but his sales numbers were sound. Additional management shuffling was also accomplished as Timothy Kuniskis now oversees three brands: Dodge, Chrysler and Fiat. arrives on the market in late 2016. We might speculate on the reasons why Stoicevich left, but that theorizing would not necessarily be correct. Stoicevich was in charge of Fiat for two years and seven months and may have been disappointed with the reassignment especially with new product on the way. One of those products is the reborn Fiat 124 Spider, a new model that shares its platform with the Mazda MX-5 Miata. It has been thought by some that the 124 Spider will be shown at an upcoming auto show, with The Detroit Bureau identifying Los Angeles as that venue. The Los Angeles Auto Show kicks off next month just ahead of Thanksgiving and is the first of four important North American shows where automakers roll out new products. Detroit, Chicago and New York follow. With the 124 Spider in the fold, the Fiat brand should get a fresh look from customers even if its sales are small in number. As for increasing those sales to reach 50,000 units per year, Fiat may need some help in the form of higher fuel prices. Certainly, the 500X and 124 Spider will contribute, but sales of the other two models may continue to decline or at least stabilize at levels far below what FCA management wants, but probably not to the detriment of Kuniskis’ place at the management table. Fiat photos copyright Auto Trends Magazine; Alfa Romeo photo copyright Fiat Chrysler.